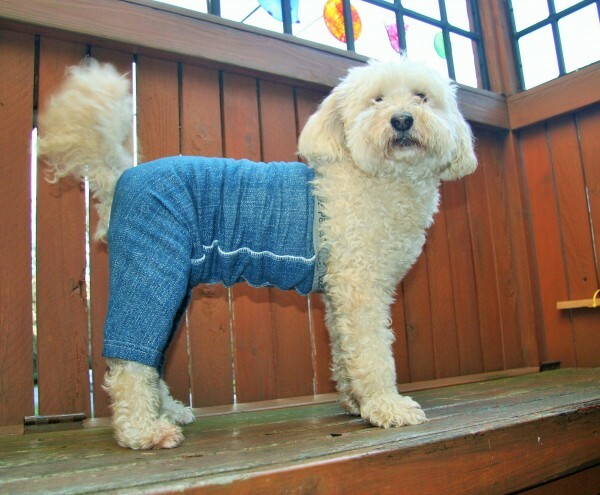 Dog Pants SALE @mozziepants to benefit Mayor’s Alliance for NYC’s Animals @MayorsAlliance – Mozzie Pants, Pants for dogs and dog suspenders! 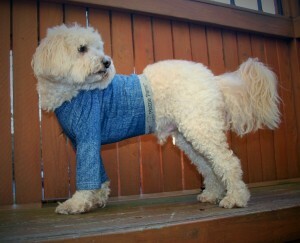 Mozzie Pants is having a sale to benefit Mayor’s Alliance for NYC’s Animals http://www.animalalliancenyc.org/ . The Mayor’s Alliance for NYC’s Animals is a 501(c)(3) non-profit charity that works with more than 150 partner rescue groups and shelters to offer important programs and services that save the lives of NYC’s homeless animals. They are supported entirely by donations from foundations, corporations, and individuals and receive no government funding. Since their founding in 2003, they have remained committed to transforming New York City into a community where no dogs or cats of reasonable health and temperament will be killed merely because they do not have homes. Mozzie Pants is proud to support this organization and we want to thank you for supporting them with a discount! For each purchase of Mozzie Pants we will donate 10% of the retail sale to Mayor’s Alliance for NYC’s Animals. In addition, we will give you a 10% discount on Mozzie Walking Pants in blue and grey and Mozzie Pants T-Shirt’s in blue. Enter coupon code NYCMA at checkout at https://mozziepants.com/ and your discount and donation will be activated. Mozzie Pants are hand sewn with compassion by women! They are inspired by our rescues needs! Check out Club Mozzie Pants to see photos of over 350 dogs and cats…Mozzie Pants are made for dogs but cool enough for cats! This is Mozzie in the photo’s giving product details. Keep your pup clean during walks and cover wounds or hot spots. -Keeps your dog clean from outdoor activity. No more toweling off after outdoor fun! Pups can go to the bathroom while wearing these pants. -Ditch the cone! Vet recommended to cover wounds after surgery and hot spots. -Cotton fabric ensures breathable light coverage. Cover wounds, hot spots, protect your furniture, floors, carpet and walls from unfortunate mishaps. -Deter from marking territory indoors. -Ditch the cone! Vet recommended to cover wounds and hot spots. -Help with incontinence. Add a feminine pad for extra support! -Protect from excitable urination/submissive peeing. Keep your pup clean during walks, cover wounds or hot spots, and support noise phobic pups. 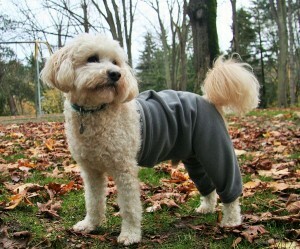 -Keep your dog’s tummy and legs clean from outdoor activity. No more toweling off after outdoor fun! Check out the Mozzie Walking Pants for back-end coverage. 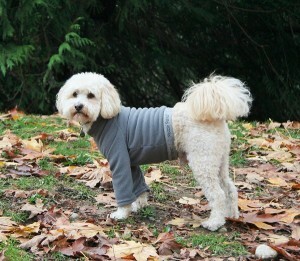 -Noise-phobic or nervous dogs can benefit from wearing a tight Mozzie T-shirt. Keep your pup clean and warm during walks. No more matted hair and mess from snow pack or street grime. -Keep your dog clean and warm during fall and winter outdoor activity. -Prevent snow pack and street grime from accumulating on your dog’s coat. No more snow melt indoors after an outdoor romp! -Made from high quality water-resistant polar fleece for breathability, durability and warmth. Keep your pup clean and warm during walks. No more matted hair and mess from snow pack and street grime. -Prevent snow pack and street grime from accumulating on your dog’s coat! No more snow melt indoors after an outdoor romp. -Made from high quality water-resistant polar fleece for breathability, durability and warmth. Pups can go to the bathroom while wearing these pants. If you have any questions contact Mozzie Pants customer service customerservice@mozziepants.com or give us a call 206-283-6570. Home Harmony is our mission! We will send you helpful tips for you and your pup! 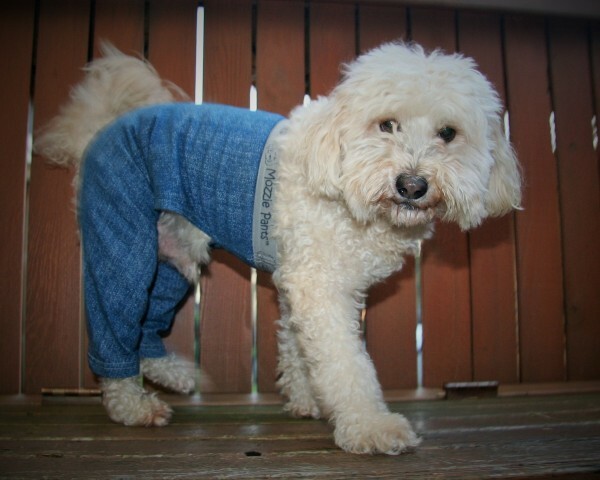 This entry was posted in Mozzie's Thoughts and tagged dog clothing, dog cone, dog diaper, dog pajamas, dog pant, dog pants, dog shirt, dog surgery, Dog tops, dog wound, elizabethan cone, pants for dogs, pants for dogs after surgery, pet clothing, press release, wound.